While some car makers are struggling to make their debut on the electric vehicle’s market, other have already established a strong foothold. Others, while having at it for some time, are still to land the perfect combination for a successful EV. Opel seems to be one such company, as they announced another battery powered car to be released somewhere in 2016 or 2017. Counting the Meriva EV prototype, which never saw production, this new model will count as the forth try for Opel, and hopefully, the one that sticks. Compared to the more recent Opel Ampera, the new EV will be smaller, a decision taken mostly for reducing costs of the vehicle. And as BMW managed to prove with their i3, smaller can also be better from a design point of view. 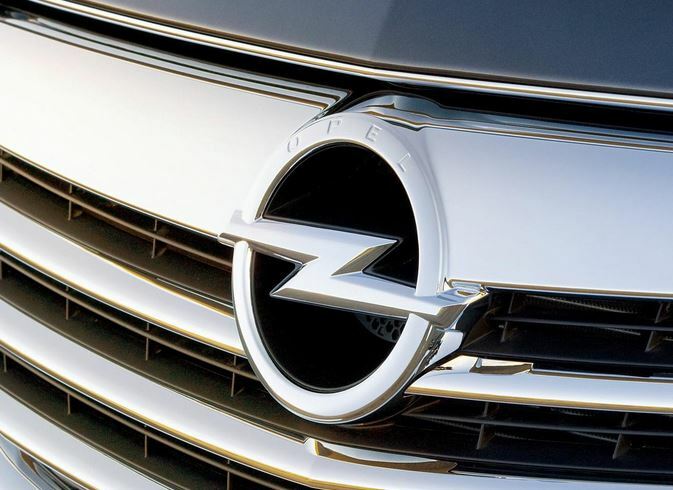 Speaking of which, Opel has to really step up its game, as the EV market is quickly being taken over by a lot of newcomers, some that have quite a lot to prove.